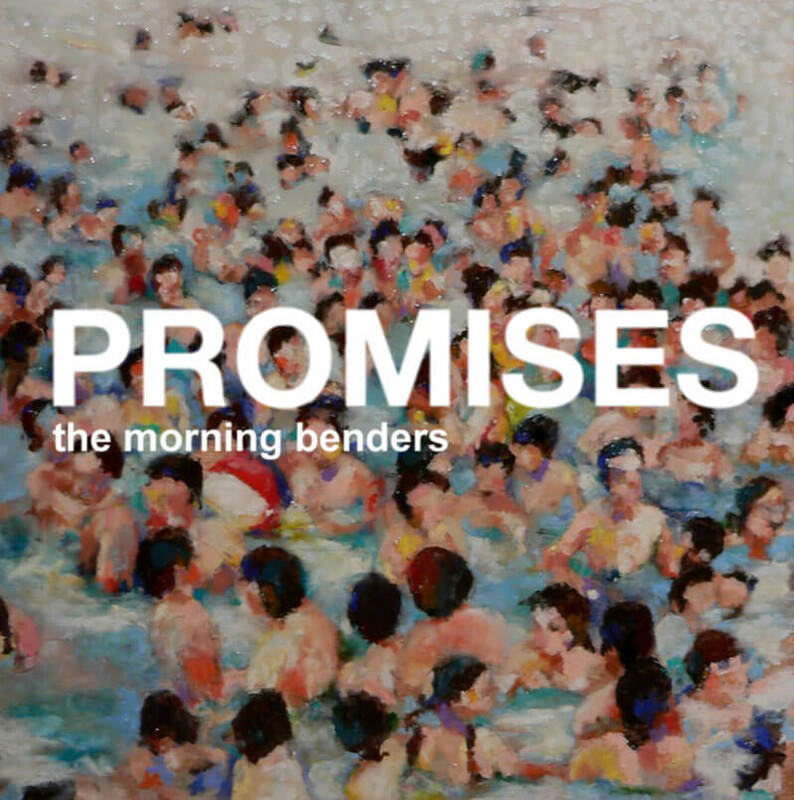 We’re really proud to bring you a single from San Francisco’s Morning Benders. The track “Promises” is a burner from their forthcoming album on Rough Trade. The b-side is exclusive to this record, a pretty one called “Oh, Annie” . Both songs are tastefully and intelligently written pop, crushing production. An impeccable pop sound is so often attempted and often fails especially when ambitions are high. We feel like Morning Benders have accomplished something really special here. 7″ is limited to 500 copies.